Wright's death was ruled a homicide caused by blunt force injury to the head, police said. A Maryland day care provider has been charged with the murder of an infant in her care, Prince George's County Police announced Friday. 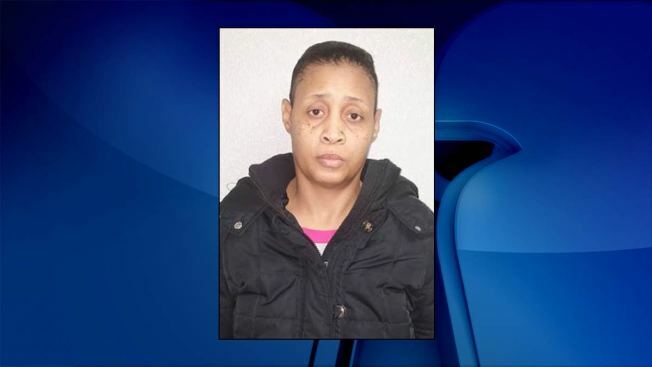 Beatrice Manning, 43, of Oxon Hill, was arrested Tuesday. She is charged with first-degree murder, assault and child abuse in the death of nine-month-old Savannah Wright. Police say Wright's mother dropped her off at Manning's home on the morning of Dec. 2, 2015. About four hours later, Manning called 911, saying Savannah was lethargic and had become unresponsive, police say. The baby was rushed to Children's National Medical Center, where she was placed on life support. Doctors told detectives that Wright was suffering from a brain injury. She died two days later. Police say autopsy results and the investigation reveal that Wright's injuries happened while she was in Manning's care. Manning was an unlicensed day care provider and the county did not know she was taking care of children in her home, News4's Chris Gordon reports. The state of Maryland requires anyone who regularly takes care of a child who is not a relative to be a licensed day care provider or they risk being shut down by the state. Manning ran a day care operation at her home for 14 years, Gordon reports. One neighbor close to Manning said she did not believe she was capable of murder. "She's a mother herself. So no, I do not," neighbor Regina Alexander said. Manning is being held without bond. Police are asking anyone with information about the case to contact the Homicide Unit at 301-772-4925. Those wishing to remain anonymous may call Crime Solvers at 866-411-TIPS (8477), text "PGPD" plus their message to CRIMES (274637) or submit a tip online at www.pgcrimesolvers.com.